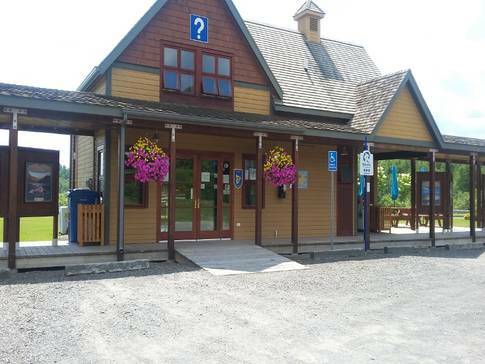 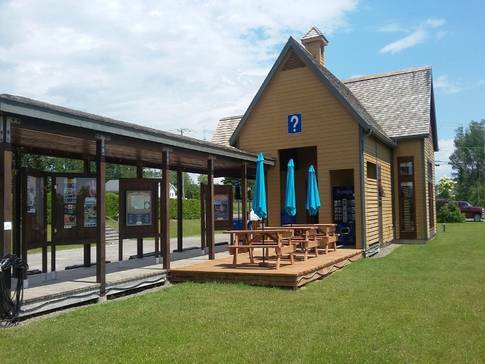 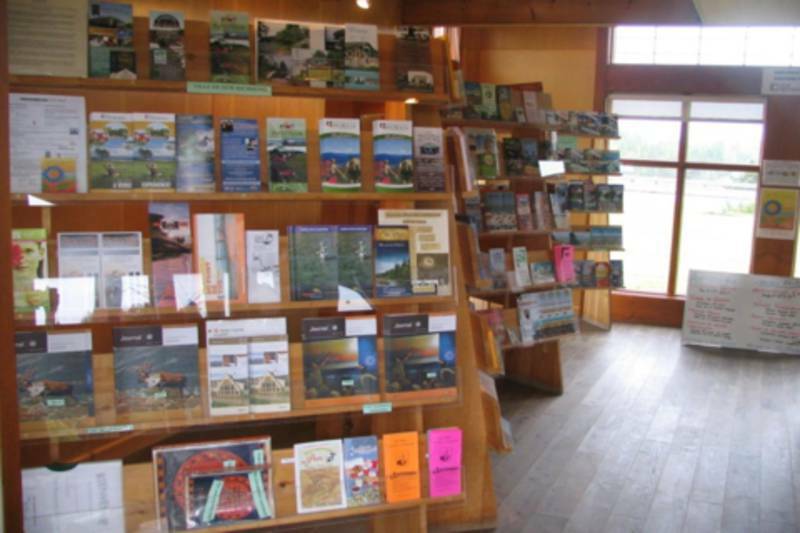 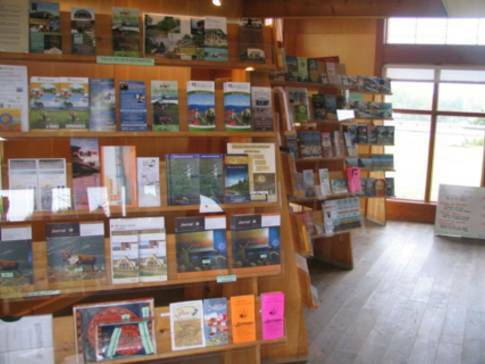 Located where Highway 299, leading to the Parc national de la Gaspésie, meets Highway 132, the tourist welcome office in New Richmond offers a variety of services to meet tourist needs. 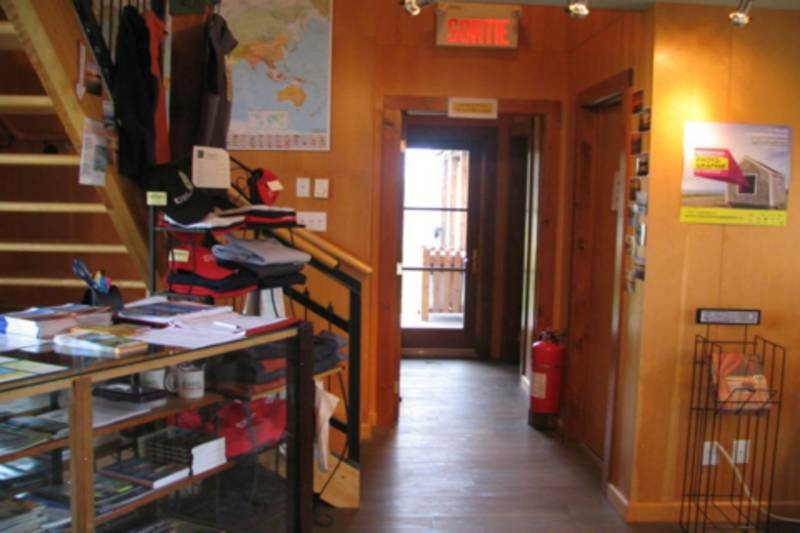 Staff are on hand with a warm welcome and will be pleased to serve you in the modern, friendly facility. 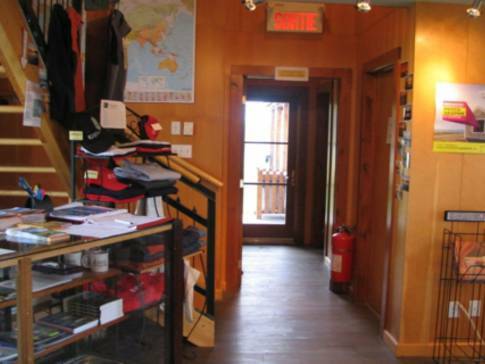 You will find all the documentation and materials needed to facilitate your stay. 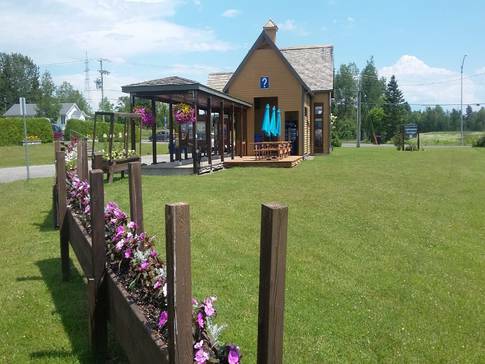 It's an essential stop as you make your way along the Baie des Chaleurs!